on the verge of starvation. This novel shows the value of maintaining faith in the goodness of the human soul. Malamud's first collection of short stories, The Magic Barrel (1958), was awarded the National Book Award in 1959. 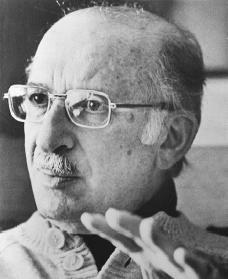 Many of Malamud's best-known short stories were republished in The Stories of Bernard Malamud in 1983.